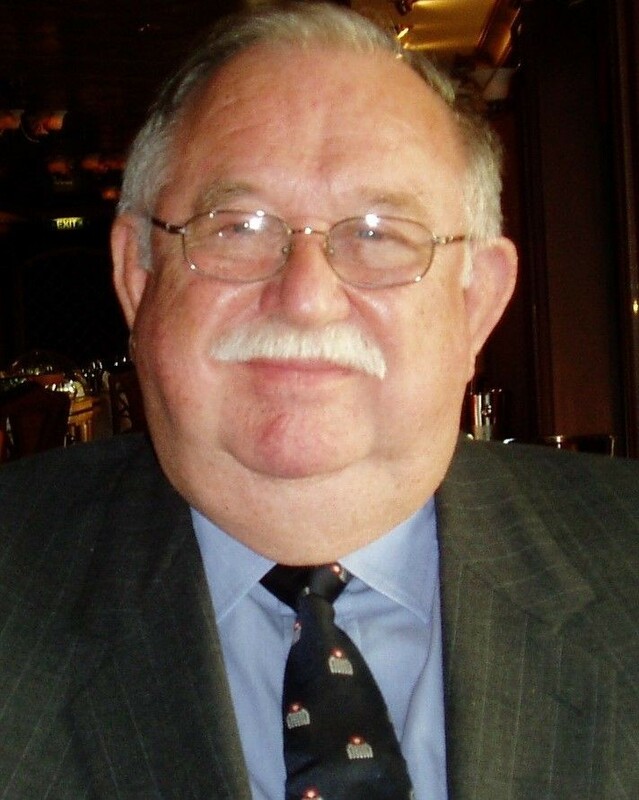 We sadly report the passing of Ian Dorrn. 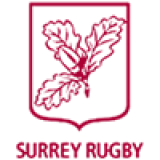 Ian was a great servant of Surrey Rugby and took on the task of secretary of the County Disciplinary Committee for more than 10 seasons, as well as becoming secretary of London Division (a talking shop of all the Disciplinary Committees). Ian was a career front row forward and after National Service in Malaya, become a permanent fixture at Old Emanuel RFC. He was always available and really boosted the Club's lower sides. He was Hon. Fixture Secretary for many seasons and also took up refereeing. As ever with Ian, he saw what was not being done in rugby and together with Peter Leonard of Old Rutlishians, they founded the Metropolitan Society of Referees, which helped people in the north of the county to officiate for lower teams. Prior to that, clubs managed to persuade former players to referee but that had many pitfalls. After many successful seasons the Met Society was absorbed into the London Society. As regards to his Club, Ian was an ever present and his service to Old Emanuel was recognised in him being awarded the Presidency for the 1981-1983 seasons. He would organise lunches and various functions and this century he is perhaps best known for publishing his History of Old Emanuel RFC, as we celebrated our centenary season in 2009/10. The funeral will be on February 11th at noon in St Richard's Chapel at The Surrey and Sussex Crematorium, followed by the wake at Heathy Farm. There is a memorial page for Ian which can be found here.